Thurles has been hit by yet another spate of robberies this weekend, the Tipperary Times has learned. The town which has had a problem in recent times with increased burglaries and crimes has seen a number of homes broken into in the run up to Christmas. 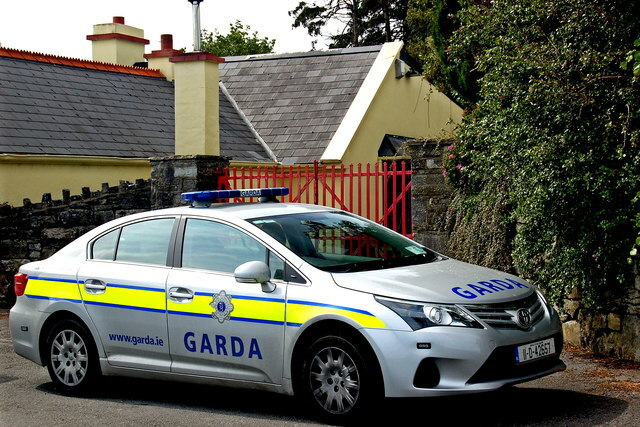 We are aware of 4 houses which have been victims which are located in the Moyne Road area yesterday and this evening, a break in also occurred in Bohernamona, and also in Two Mile Borris. An attempted break in was also reported in Childers Park. Also, theft of home heating oil from domestic storage tanks has been on the increase. Home-owners have been encouraged to be extra vigilant to ensure their supply has not been tampered with in the run up to Christmas. We spoke to Cllr Jim Ryan this evening regarding the current wave and the worrying trend. Cllr Ryan said he was “shocked that family homes were being targeted so close to Christmas”. When pushed on proposed resolutions to the the issue, Cllr Ryan explained that works are ongoing for the development of a community text alert service. The new service, which has the full support of the Gardai, would see Thurles divided into 6 zones with a committee in charge of each, all reporting to an governing committee. This would be a seen as a huge advantage to the people of Thurles. The Text Alert Scheme is hoped to be up and running in February or early March as a result of meetings organised by Cllr Ryan in October. Should you wish to sign up for the Community Text Alert Scheme, contact Cllr Jim Ryan for more information.